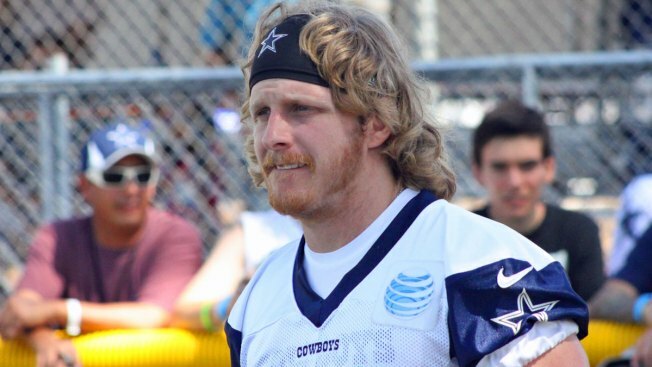 Cowboys receiver Cole Beasley found himself included on the injury report on Tuesday, despite participating in the morning walkthrough with an Achilles issue. Beasley told 105.3-FM The Fan’s Shan Shariff and RJ Choppy that he’s not particularly worried about the injury being serious at all, but that he could miss a few days. The Cowboys’ next preseason game isn’t until Sunday, when they take on the San Francisco 49ers. Beasley had a catch on his only target in the preseason opening loss to the Chargers last week, for five yards. One of the stars of training camp thus far, Beasley finished last season with 37 catches, 420 yards and four touchdowns. This offseason, he signed a four-year deal with the team, worth $13.6 million.